flexibility in adapting course material to student needs and to course venues, from traditional lecture to online instruction, or a combination. Connect with students through this exciting new product! 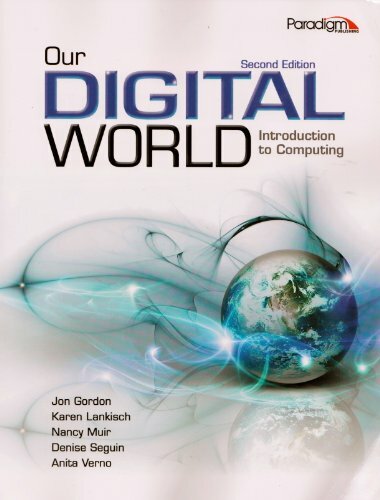 Offers a student-centered, hands-on approach to learning essential computing concepts. Integrates collaborative activities, blogging, wikis, and podcasts throughout the chapters. Provides extensive instructor support, including PowerPoint presentations with audio and a robust learning management system for scheduling assignments and tracking student participation in online course structures. Core content activities, including videos and Flash movies, are available on DVD for students with limited Internet access.